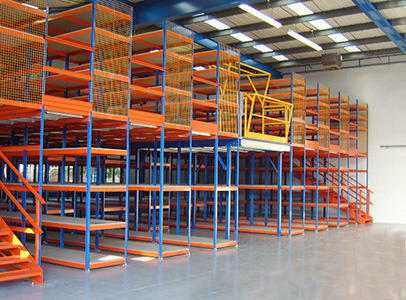 We manufacture a wide range of conventional storage system, cable tray and more. Besides, we also provide office and False Ceiling Designing Services and Fabrication Service. We, "Rashmi Enterprises", have been manufacturing a wide gamut of Storage Racks, Industrial Lockers, SS Railings, Cable Tray and many more. We also a service provider of False Ceiling Designing Services and Fabrication Service. We ensure to deliver flawless range of products in stipulated time frame. Our entire product range is in compliance with the leading international standards of quality.